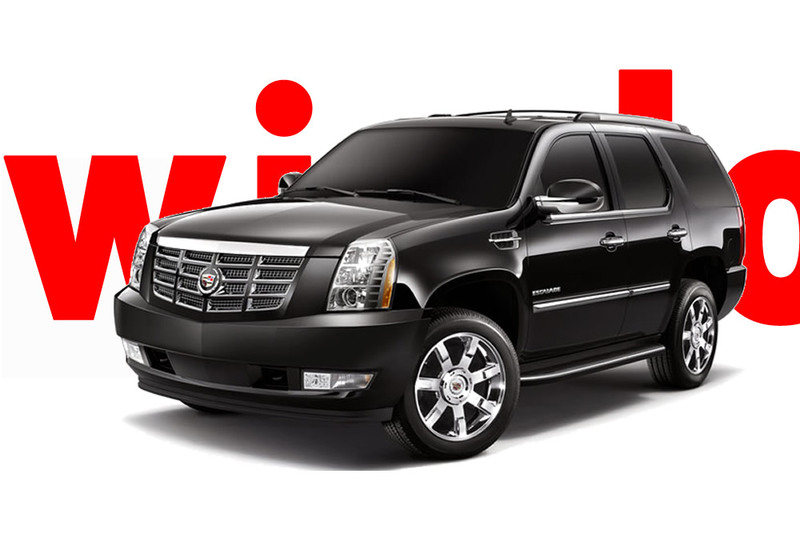 At Auto Add-ons Professional Window Tinters gives your vehicle a new look and new style with window tint. Made from professional-grade materials that deliver some serious style and comfort benefits, we help you make the most of your truck or car, inside and out, on the road and off. 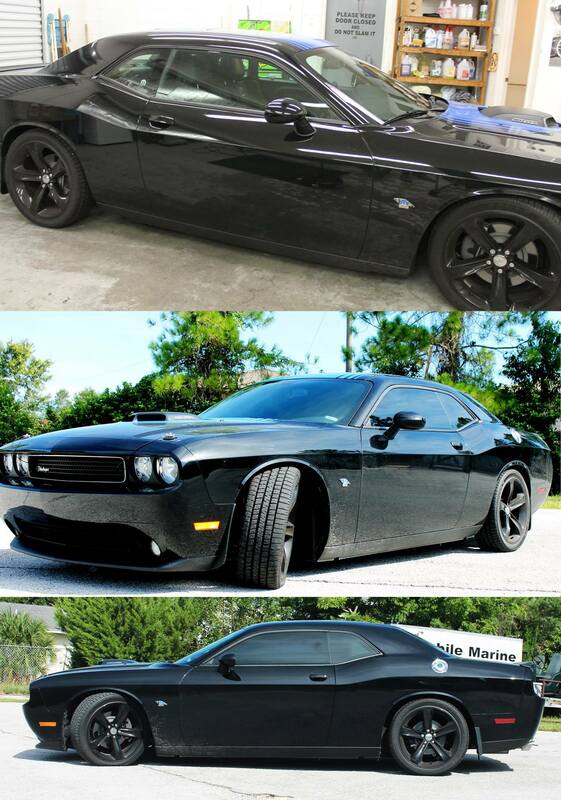 While we could use many brands to tint your car, truck, boat or home we only use the best, LLumar. You love your car for many reasons – from the driving experience and styling to the comfort and security you feel behind the wheel, and with LLumar window tint you can add another – a more confident ride that comes from knowing you and your family are protected from the sun’s harmful UV rays, heat and glare and that your window tint was installed by a professional dealer. 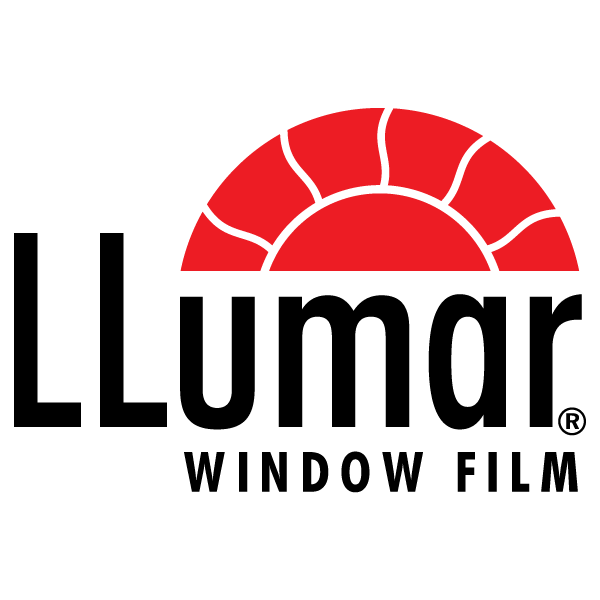 Engineered to deliver a higher standard of performance, LLumar window tint is known for its quality, color stability and durable scratch-resistant coating. It is also known for its non-metallized ceramic window tints that maximize heat and UV rejection without interfering with your keyless entry, radar detector, mobile phone, and other radio frequency technology you rely on in your vehicle. ATC Series:For a great look that lasts, the Llumar ATC Series is the answer. Cool Charcoal hues with the latest in Dyed Film Technology make the Llumar ATC Series the right choice for anyone looking to enhance their vehicles' style and appearance. Backed by a "No Color Change" warranty, this advanced window film provides best in class and longest-lasting color and appearance of any dyed film. ATR Series:Extremely well suited for blocking heat, reducing glare, protecting your interior and adding style to your car. The High Performance Series also provides some benefit in deterring theft and increasing driver and passenger safety. Gives you higher heat rejection and color stability from its unique metal alloy bonded to a special dyed layer. This series is the popular choice among drivers who want the classic look, but who also want a major step up in performance characteristics that go beyond just color. CTX Series:The advanced technology utilized in manufacturing Llumars CTX Series provides a proprietary non-metallized, non-conductive, ceramic technology film with maximum heat reduction, maximum ultraviolet rejection, excellent optical clarity and blockage of infrared rays. 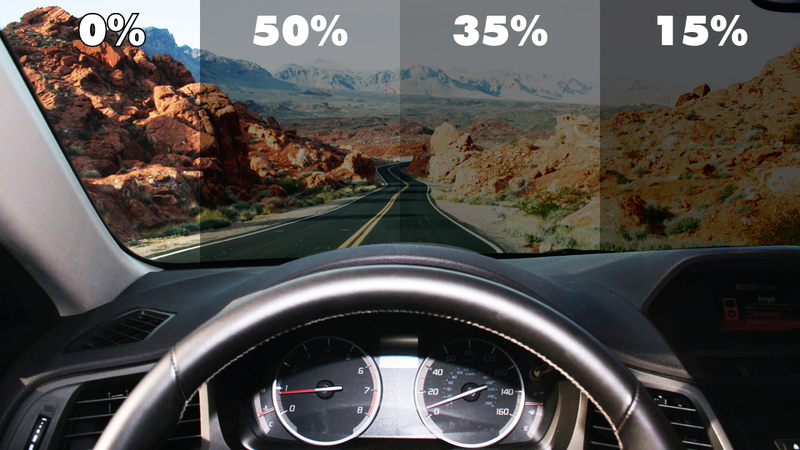 LLumar® CTX™ Films use Ceramatrix™ Advanced Technology to provide up to 60% heat rejection without blocking electronic signal transmission– the highest of any LLumar automotive film. This prevents interference with your car’s electronic signal transmission, including GPS, satellite radio, keyless entry or mobile phone reception. 1How window film is installed? Window tint film is precisely cut to each window, and is applied using a non-abrasive solution that doesn't cause harm to the interior or exterior of vehicle. Each window is thoroughly cleaned before any application process to ensure no debris is between your glass and film. 2How long will the installation take? Most full vehicles will usually take around 2 hours for installation. If previous window tint is still on windows, the removal process could extend from 1 to 3 hours. We warranty our window film for a lifetime or for as long as you own your vehicle. 4How long til I can roll my windows down? Approximately 2 to 4 days. This ensures that the window film is properly adhered to the glass.